Michigan Guardianship Association is the premier initiator for the advancement of legislative reform, guardianship certification, education, and the promotion of best practices for the protection of vulnerable individuals. March 27th, 2019|Comments Off on MGA On NPR! 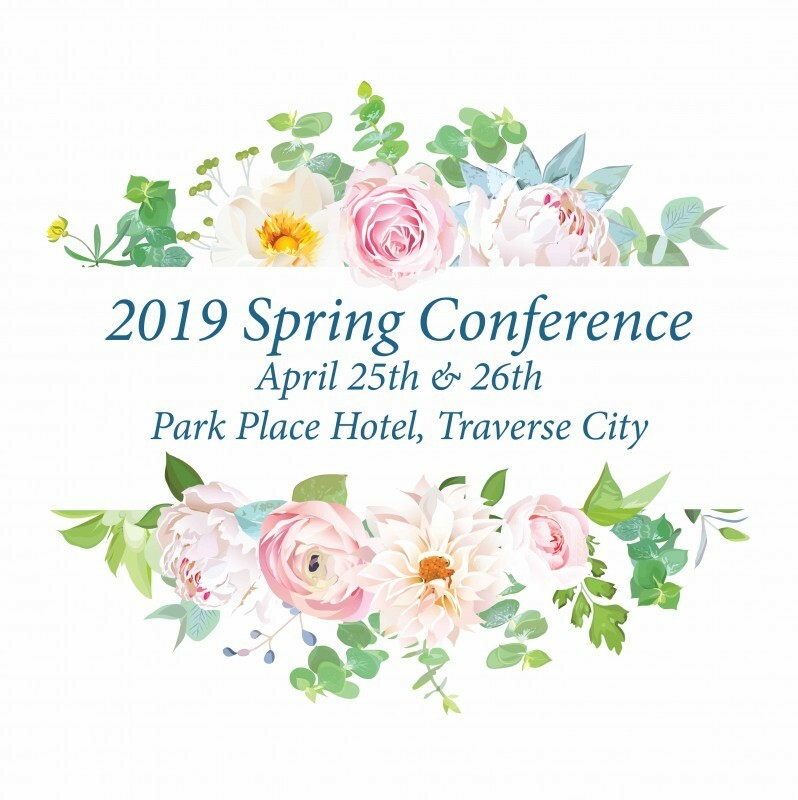 Spring Conference Hotel Information Is Here! 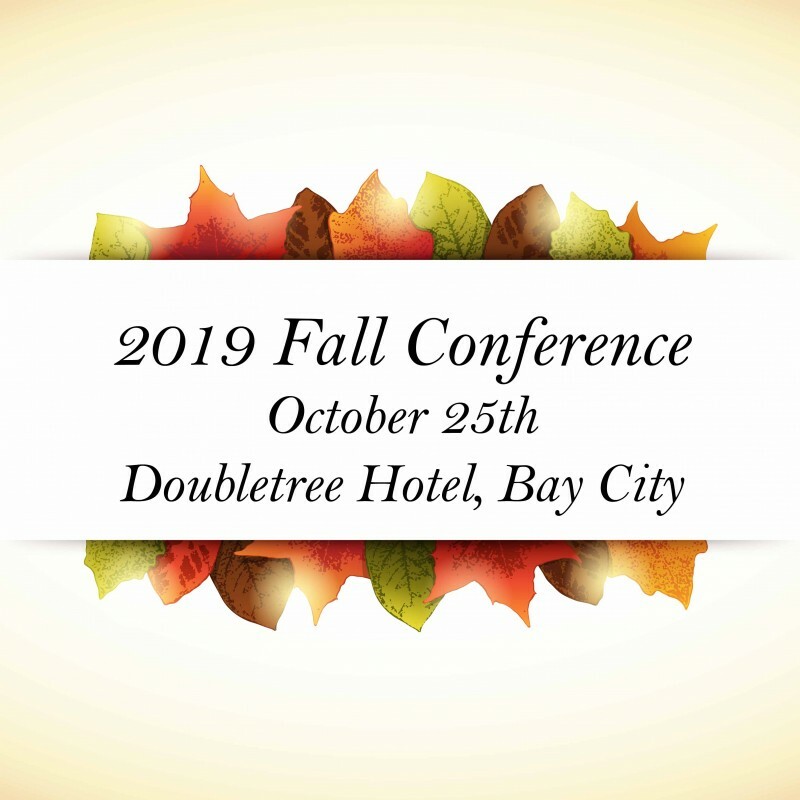 January 11th, 2019|Comments Off on Spring Conference Hotel Information Is Here! September 6th, 2018|Comments Off on Medicaid Update! March 6th, 2018|Comments Off on Agenda Has Been Updated! The 2018 Spring Conference agenda has been updated. Click here to view the updated agenda. February 12th, 2018|Comments Off on Spring Conference Registration Is Open! MGA is glad to announce that the 2018 Spring Conference registration is now open! Click here to learn more about this event.